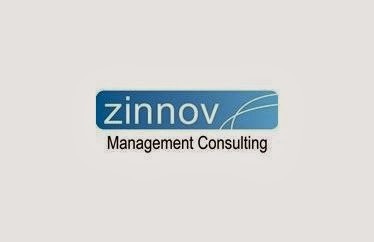 Zinnov, a leading Globalization Advisory and Market Expansion firm, today released its findings from the ‘Operations Cost Benchmarking Study 2013', which assessed costs of MNC R&D Centres under five categories namely People, Infrastructure, Travel, Vendor Related and Government & Regulatory. Based on the study's findings, Zinnov said that India centres are moving up the maturity curve and delivering significant value to the headquarters, at almost the same cost point, making India more strategic. It was observed that in the past five years alone, Indian R&D centres have enabled a net savings of about USD 81 Billion for MNC R&D organizations. With a major dip in the rupee value as against the USD and EUR in FY2012-2013, Indian centers were able to optimize their cost of operations by controlling infrastructure, travel and vendor related costs, while in parallel focusing on initiatives to increasein-house leadership and technical competency, enhance employee engagement, drive up product ownership and R&D maturity and increase visibility in the headquarters. This paradigm shift has led India centres to focus on lateral and niche hires rather than mass hires, leading to a 4pc reduction in average hiring from 2012 to 2013. Pari Natarajan, CEO, Zinnov said, "The Indian R&D industry is rapidly accelerating towards higher maturity levels. With the fall in rupee offering better cost arbitrage opportunities for Indian centres, MNCs are using this window to enhance the capabilities of the Indian engineering workforce. While in the short term this value push may result in an increase in cost, in the long term the net positive return on investment will be sizeable." In an attempt to ensure higher organic growth, India centers have dedicated about 27 percent of their discretionary spend towards training and development initiatives and offering employees opportunities to scale up, the released study read. Companies are seeking expertise across domains and specializations in data analytics, technical architecture, product management and UI/UX designing. As a result of the industry wide focus on doing higher value engineering and innovation work, Zinnov anticipates that 20 percent or more organizations will move up the R&D maturity curve in the next couple of years. It further added that MNC R&D Centers in India are also placing increasing emphasis on customer interaction and collaboration within teams. As a result, organizations have made significant investments in Internet connectivity, VoIP / video conferencing equipment and ERP systems. Organizations are also transitioning from traditional work spaces to Agile and centrally reconfigurable group workspaces with about 60 percent of the companies investing in this already. On the infrastructure front, companies are optimizing their spend on facilities and utilities through better space utilization and focus on green initiatives. Some best practices that companies have adopted include use of renewable energy and light sensors to reduce energy utilization, efficient building energy management and optimal use of office supplies. To optimize travel costs and increase visibility, India centers are planning better, using collaboration tools, aggressively encouraging strategic travel, investing in executive briefing centers, and positioning critical resources closer to the headquarters. As a result, travel costs have reduced marginally compared to FY12. The study also found that organizations are increasingly adopting risk reward and revenue share as engagement models with service providers to optimize costs and enable co-creation. They are also establishing Vendor management office (VMO) to streamline processes, consolidate negotiations and leverage economies of scale. Another interesting fact that was brought to light was that about 90 percent of the centers continue to set up within SEZs and STPI as it provides various tax benefits such as exemption from customs duty, central excise etc. However, in-spite of these tax benefits, India centers continue to face litigation and are constantly under the radar of the Income Tax Authority for transfer pricing issues. The final set of Safe Harbor Regulations (SHR) was formulated in September 2013 to ease transfer pricing and minimize litigation issues but ambiguity and unclear definitions still hinder organizations from adopting it. In-spite of these regulatory barriers in India, Zinnov predicts that India centers will continue to provide significant cost arbitrage opportunities for the headquarters and simultaneously are readying themselves to lead the future of engineering in the years to com. With increasing adoption of technology and penetration of digital media, the retail consumer experience has changed. This has further opened up a plethora of opportunity for retailers. 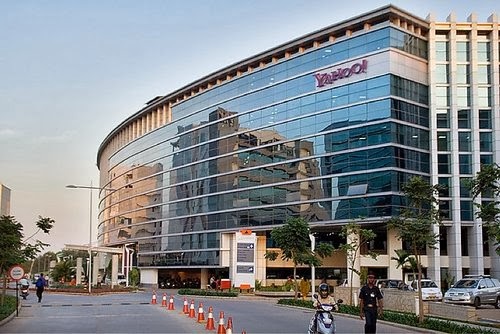 In an effort to empower retailers to understand and tap these opportunities, Tally Solutions, a leading business management software company along with MartJack has announced the launch of ‘Retail Revolution’, the one-of-its-kind, pan India education initiative aimed at highlighting the relevance of multi-channel retailing. The first such conclave in the series was held today at Hyderabad, with around 100 retailers attending the session. The initiative is the brain child of India’s leading retail and technology enablers - Tally, MartJack, Windows Azure and ICICI Merchant Services (Firstdata). Going forward, the initiative plans to conduct education conclaves across India where retail experts and senior retail executives discuss, debate and mentor retailers about the way forward in multi-channel retailing. Conducted by industry stalwarts like Shoaib Ahmed, President, Tally Solutions, Jeetendra Joshi, Director-Sales & Marketing, MartJack, Srikanth Karnakota, Country Head for Server and Cloud Business, Microsoft India and Kunal Gothivarekar, Director - Sales, ICICI, Merchant Service, the Hyderabad session received an overwhelming response from retailers who gained valuable insights on retail technology and multi-channel retailing. 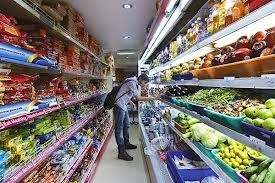 India’s retail market is expected to cross US$1.3 trillion by 2020 from the current market size of US$ 500 billion. Further, modern retail is expected to grow about six times from the current US$ 27 billion to US$ 220 billion, across all categories and segments calling for greater synergy between traditional brick and mortar and Multichannel models. Multi channel retailing involves not only early adoption of the various mediums but also creating an effective and enhanced customer experience across the various channels. 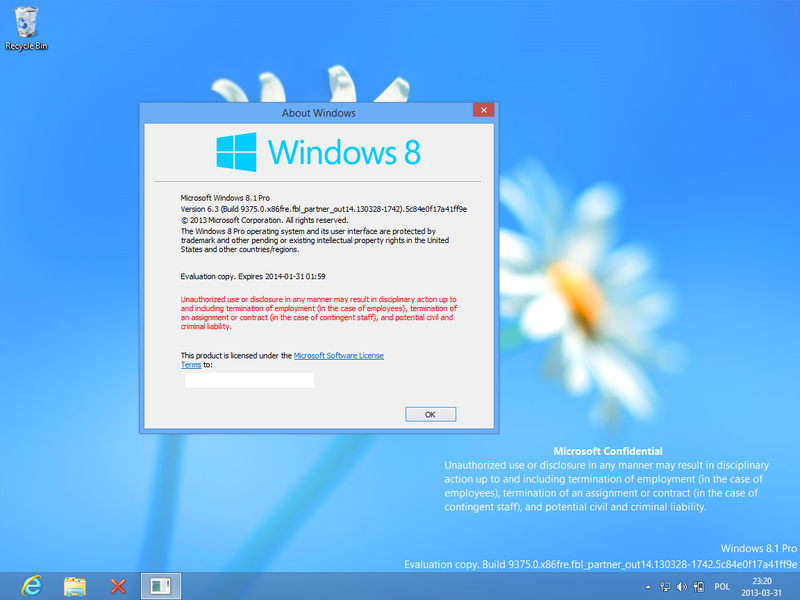 Free Windows 8 OS For All Microsoft Customers? As Microsoft plans to wind up Windows 8.1 operating system next month, the firm plans to announce a free version of Windows in a bid to persuade customers to upgrade to latest versions. A new version, called 'Windows with Bing', could be given away at a developers' conference in April, claimed media reports. 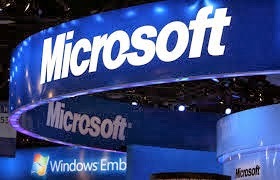 The firm is also rumoured to be considering dropping the price or even giving away its Windows Phone software. According to media reports, "Microsoft is currently experimenting with a free version of Windows 8.1 that could boost the number of people using the operating system." Microsoft is building 'Windows 8.1 with Bing' - a version that would have key Microsoft apps and services. The firm has already made major changes to Windows 8 in a bid to make it more appealing to consumers. Microsoft hopes the new system would make it easier for touchscreen users and is the same across Microsoft's phones, tablets and PCs. "Let's make it easier to start applications in the way we are used to," Microsoft CEO Steve Ballmer was quoted as saying in The Verge. The firm would bring back the start button which can let you boot straight to the desktop, added media reports. Ballmer also said the firm was not abandoning its start menu, adding that it was slowly beginning to attract app developers to Windows 8. Technology giant Google has launched indoor maps in India that will help users browse through and locate specific locations inside venues like malls and museums. The service, available as part of Google Maps, is already available in countries like the US, Japan, Singapore, Hong Kong and the Netherlands. 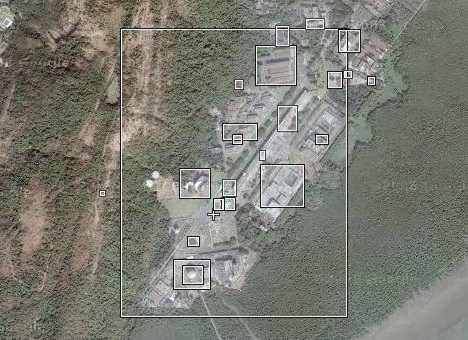 "Using indoor maps, users will find it easy to locate stores, especially in an unfamiliar shopping mall or when they plan a visit to a museum like Salar jung in Hyderabad. "With Indoor Google Maps in India, people can access detailed floor plans for 75 popular indoor venues with a few easy swipes," Google India Director and Product Manager (Maps) Suren Ruhela told the media agency. The service will be available free to Android and iOS users, he added. Some of the major locations include Ambience Mall in Gurgaon and Select City Walk in Delhi. "To date, we've worked with 75 partners across 22 cities in India to bring indoor maps," he said, adding that the list will be expanded in the coming days. Apart from the metros, indoor maps will cover locations in cities like Bhopal, Coimbatore, Chandigarh, Dehradun, Jaipur, Kochi, Lucknow, Ludhiana and Moradabad. Apart from malls, indoor maps would be available for National Gallery Of Modern Art in Delhi, Salar jung museum in Hyderabad and Hyderabad International Convention Centre. Smartphone adoption is at its peak in India and according to the latest report released by the research firm IDC 44 million smartphone units were shipped in India. The number is upped from 16.2 million units in 2012. And if you look at the overall growth, it was calculated at around 257 million units for the year 2013 as against 218 million units in 2012, which is an increase of 18 percent. Another remarkable progress is the switch from feature to the smartphones owing to the low priced smart devices now available in the market. 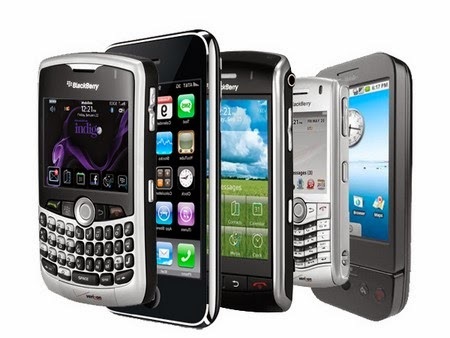 The Indian smartphone market increased by a staggering 181 percent in the last quarter of the year 2013. Phablets were a hit especially during the last quarter, grabbing 20 percent of the overall shipments. Samsung emerged as the leader with 38 per cent market share in Q4 2013 while smartphones sales by domestic manufacturers like the LAVA and Intex also increased. Micromax was just 2 percent behind Samsung in Q3 2013 but Samsung widened the gap by grabbing 38 percent shares while Micromax stood at 16 percent. Then comes Karbonn claiming 10 percent of the market shares followed by the global brand, Sony, which received 5 percent. Then, there is Lava with 4.7 percent. Technology giant Yahoo invested $1 billion in 2013 on product development to beef up its media, news and entertainment offerings to serve advertisers and consumers better as it takes head on giants like Google. Also, the California-headquartered company went on an acquisition spree, acquiring as many as 28 start-ups last year, as it looks to grab consumers' attention, especially those using mobile handheld devices. CEO Marissa Mayer, who joined the firm in 2012 to revive its declining fortunes, has been working on "re-imagining" Yahoo's core businesses across search, communications, media and video. "Product development expenses for 2011, 2012, and 2013 totaled approximately $919 million, $886 million and $1 billion, respectively, which included stock-based compensation expense of $81 million, $74 million and $83 million, respectively," the firm said in a US SEC filing. Yahoo continually launches, improves and scales products and features to meet evolving user, advertiser and publisher needs. Most of the software products and features are developed internally by the employees, it added. "Our engineering and production teams are primarily located in our Sunnyvale, California, headquarters, Bangalore, India and Beijing, China," the firm said in a the filing. 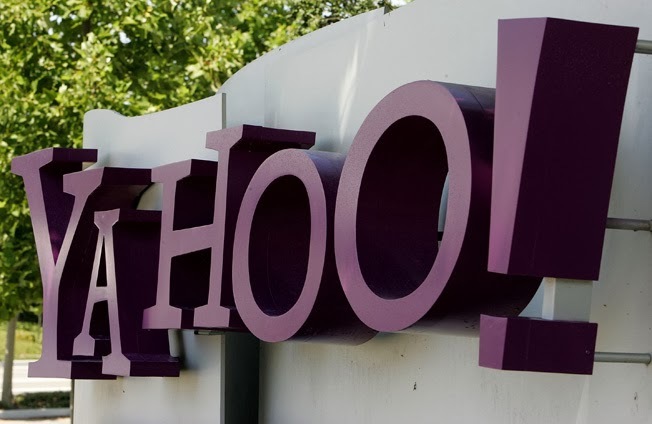 Yahoo!, which is increasingly seeing a major chunk of its usersbase going mobile, aims to make compelling ads and integrate them with news and information. Reiterating its strategy of "building products focusing on mobile first", the firm further said: "Today we have over 400 million monthly mobile users, an increase of more than 150 million users since we launched our new Mobile and Emerging Products team in October 2012". Today, mobile traffic represents more than half of its 800 million monthly users (the numbers do not include internet Message Access Protocol or Tumblr users), it added. Yahoo said increasing mobile traffic has been the result of an "engaging and inspiring suite of new and revamped product experiences designed to make users' daily habits mobile." The world's most-used web search engine Google plans to help half a million Small and Medium Businesses (SMBs) in India to go online by the end of next year. With India set to become second largest internet market in the world overtaking the US by 2015, Google sees India as a key market and is focusing on SMBs, which contribute significantly to its global revenues. Allan Thygesen, vice president and global head of SMBs for Google, told the media here that the firm has already launched an initiative to give SMBs a cost-effective way to reach out to customers. "It's a key growth initiative in India, which is the fastest growing market for us among top 20 markets," he said. Google has already made significant investment in India in terms of increasing the headcount and developing new products to drive the growth in SMBs sector. It is also offering services in English and nine regional languages in India. 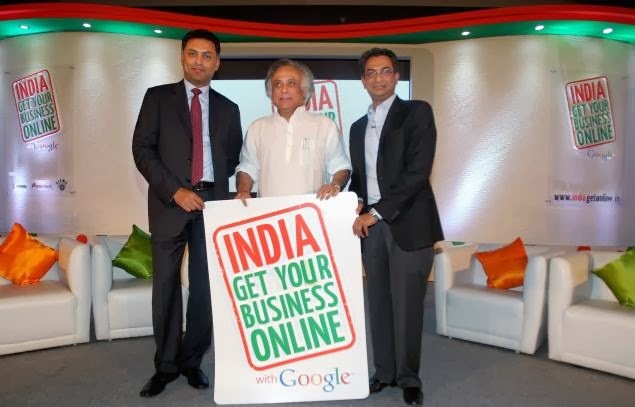 Google has 1,200 partners across India to help SMBs manage their businesses online. In the last two years, it enabled 300,000 SMBs to go online. Its premier partners cover 65 cities and this number is expected to go up to 100 this year. With over 200 million internet users, India is on its way to become the second largest internet market in the world after China. 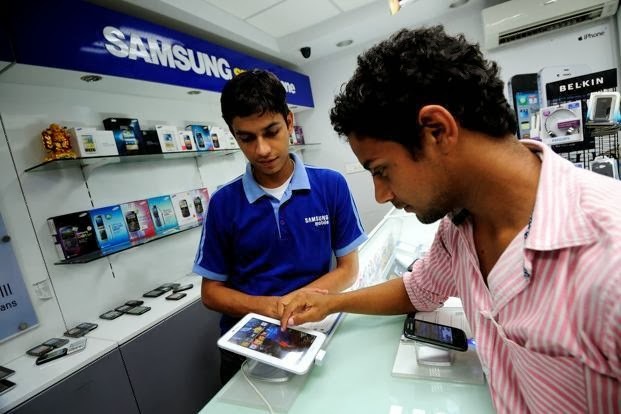 K. Suryanarayana, head of SMBs, Google India, said the surge in affordable smartphone was bringing more users online. The e-commerce industry, which was roughly at $10 billion in 2013 is projected to touch $80-100 billion by 2020. Out of the 50 million SMBs in India, only 5% have online presence. "Indian SMBs have been slower to adopt online strategies because of lack of time and understanding of the internet medium and self service model," he said. 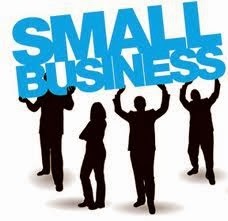 Google helps SMBs to get started online by creating a website, a social page, a mobile ready site and also bring them on Google search, Google maps and on other medium like the YouTube. The SMBs may also track their efforts through Google analytics. Google has designed products like AdWords Express, that makes it easy for SMBs to run advertising campaigns online.